I love having sleepovers it’s always loads of fun. And even if I don’t feel like having friends over I still enjoy a little pamper night to myself and just chilling out. Here’s my sleepover pamper night essentials! Girly sleepover and pamper night essentials! These are all my go to films as they are really girly and make me laugh-perfect for a girly slumber night! 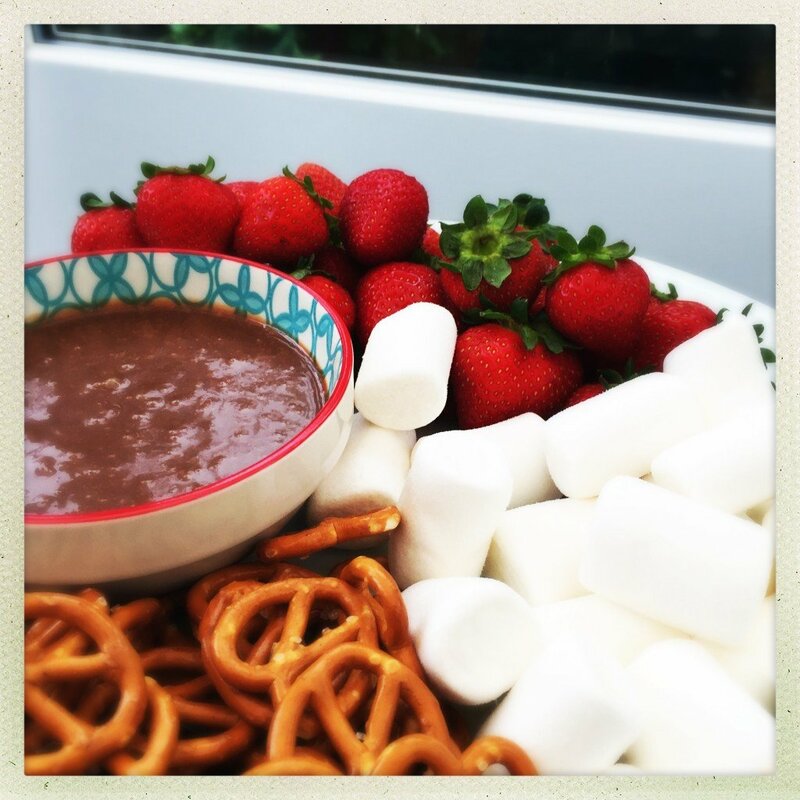 I tend to stock up on very Instagramable snacks such as Mars bar dip with strawberries and pretzels I also get humous and bread sticks or go for loaded nachos with loads of cheese, jalapeños and salsa dip. Sometimes I just like to get just little picky bits, like crisps and chocolates. I also pick up some lemonade or Lipton ice tea. 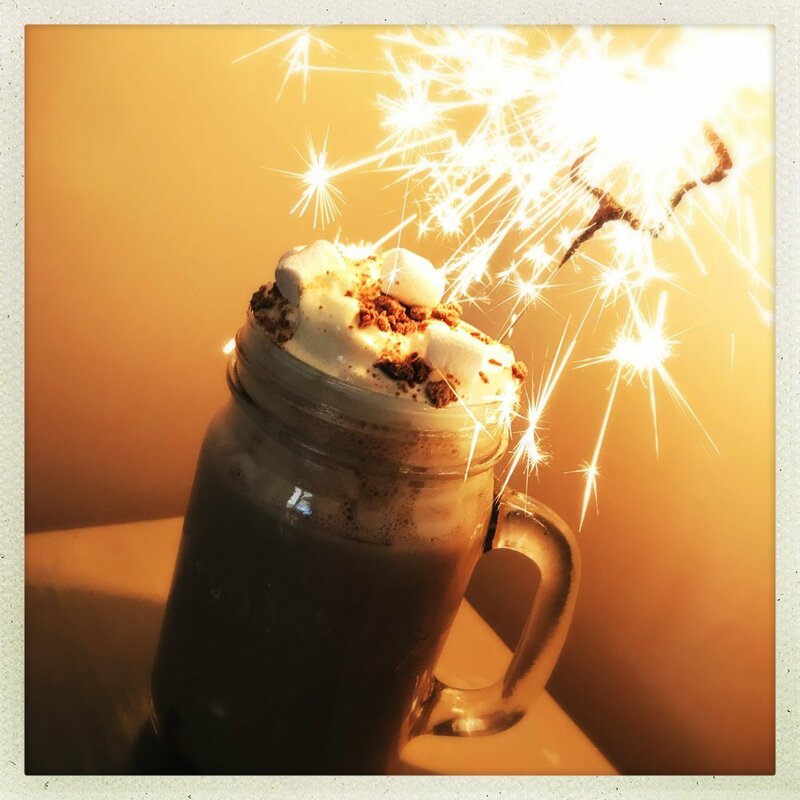 If I do a sleepover during the autumn or winter months I LOVEEEE making hot chocolate it fits perfectly with the cold weather – piled with whipped cream and sprinkles. Salted caramel hot chocolate is one of my favourites! I love having cosy sleepovers or chill nights with friends but I do like to make it cosy. I like to make almost like a den with blankets and pillows and duvets, total comfort! I also like to add in fairy lights as it makes everything a lot more cosier. Facemasks – I absolutely loveee face masks, my favourite go-to masks are either the fresh face masks from Lush as they smell amazing. I also love blackhead pore strip face masks, I’m not 100% sure they work on my skin yet but, they look and feel really satisfying to use. Makeovers – trying out new make up styles or nails is always good fun. 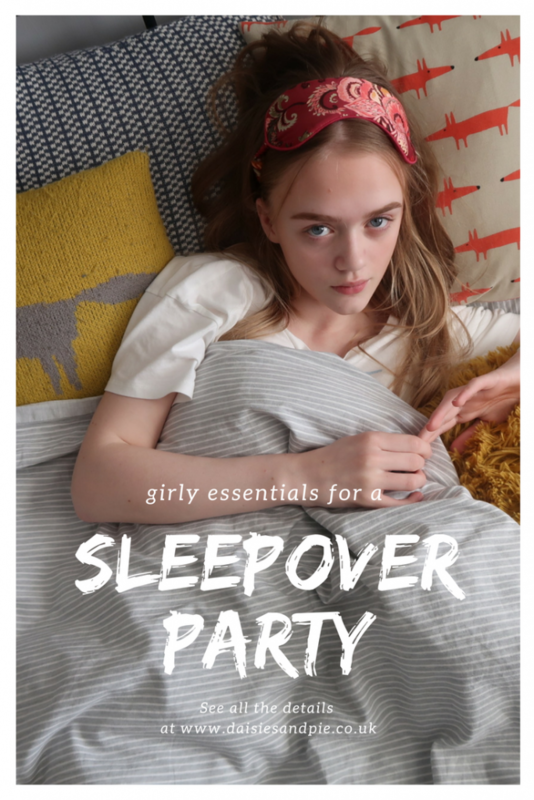 I don’t care that all my sleepover favourites are very stereotypical girly stuff. I love doing them and they’re fun! « Squeezing in a bit of fitness at work!